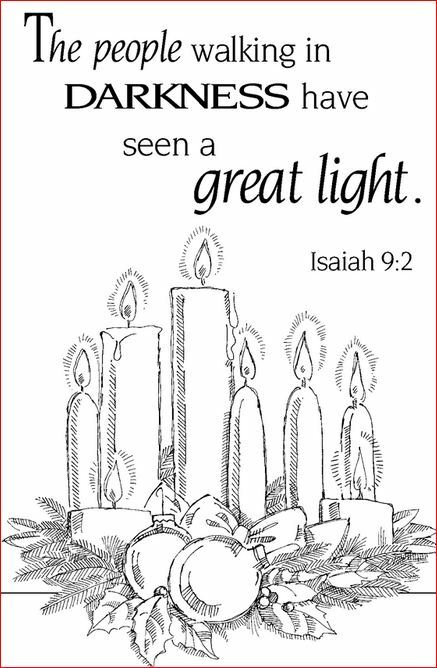 Just as the sun, moon and stars stand out as witnesses to the faithfulness of God and His promises, we too should light up the world around us as witnesses to the one true “light of the world” who will dispense the darkness from our lives. He said (Matthew 5:14-16), “You are the light of the world. A city set on a hill cannot be hidden. Nor do people light a lamp and put it under a basket, but on a stand, and it gives light to all in the house. 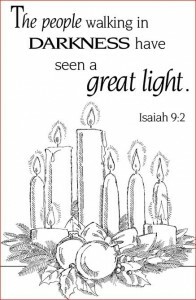 In the same way, let your light shine before others, so that they may see your good works and give glory to your Father who is in heaven.” Let those lights shine!